She is in a happy new relationship with Crystal Palace chairman Steve Parish. 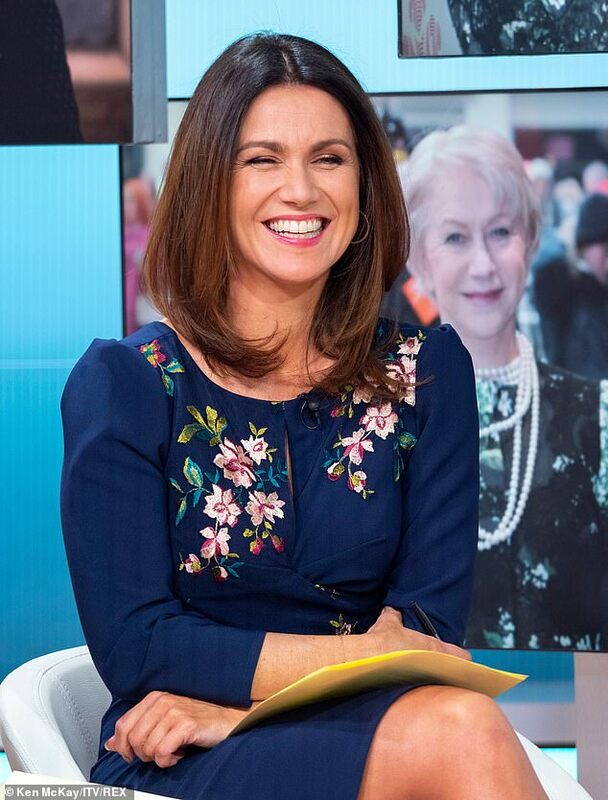 But Susanna Reid admitted she has a special place in her heart for Justin Bieber as he was revealed as her unlikely celebrity crush on Thursday's episode of Good Morning Britain. The glamorous presenter, 48, said her attention had been piqued by the newlywed Sorry hitmaker, 24, when he followed her on Twitter. And to prove her devotion to her crush, the brunette beauty sent him a cheeky direct message on Twitter, in a moment captured live on TV. Susanna bravely decided to message the Baby singer, who recently wed model Hailey Baldwin, on Twitter. She admitted she didn't hold out much hope of a reply considering Justin has more than 100m followers. Susanna may have wait some time for her reply from Justin, the smitten star married Hailey, 21, in an intimate, fuss-free courthouse wedding, only confirming the day after her birthday in November. 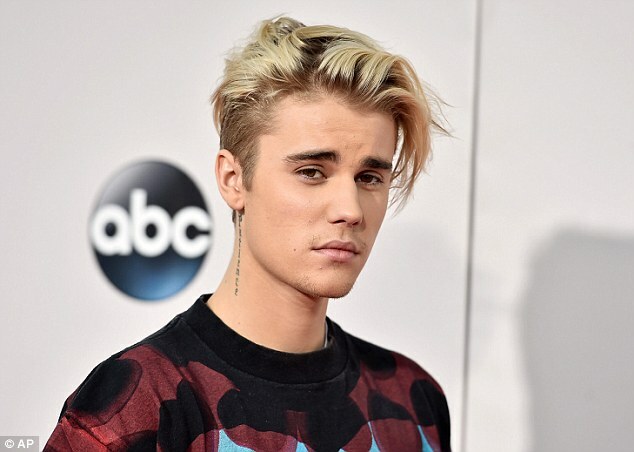 The two are planning on renewing their vows at some point, although they have cancelled their plans for a large wedding celebration on Justin's March 1 birthday. The two took the decision after many of their preferred guests were unable to attend at short notice. However they are still said to be going ahead with their plans, with a destination wedding later in the year now on the cards. While Susanna is in a new romance with Steve, who she first met in New York while she was covering the American election for Good Morning Britain with her co-host Piers Morgan. Susanna separated from her journalist partner Dominic Cotton, 51, in 2014, after being with him since 1998, and following her appearance on Strictly Come Dancing in 2013. She’s been a single mother to sons Sam, 16, Finn, 14, and Jack, 13 since splitting with her ex after 16 years together. Her relationship was rumoured to have been put under strain after the BBC moved her former breakfast show to Media City in Salford in 2012. All texts, videos, photos and news on our site are reserved. Can not be used without permission or source display.